The Q&A With… Cristina Ignat! Head of Web Design and Moldovan maestro, Cristina Ignat. It takes a brave person to make a move from another country, leaving behind their home comforts and embarking on an adventure to further their career and their capabilities. Cristina is originally from Moldova and since joining Universal Web Design a few years ago, she has gone from strength to strength. While her enjoyment comes from making bespoke websites for a variety of different businesses in a wide range of industries, casting her design-eye over a multitude of projects, Cristina also oversees the Web department and credit control. She has also dabbled in marketing areas, where she is able to cover team members when they are away from the office on annual leave etc. Having grown up in a country that appreciates hard-work, Cristina is the definition of getting the job done correctly and efficiently where she has received rave reviews and testimonials from a whole host of happy clients! Cristina bleeds UWD and feels right at home with the rest of team, where she is constantly striving for the best from not only other colleagues but also herself. Ultimately Cristina is always working behind the scenes on a variety of projects, ensuring the smooth running and the success of Universal Web Design is maintained. We allow our clients to speak with the likes of Cristina and the web team, where they can help you professionally create the online presence you desire. We’re all about the personal touch within our company, and with this in mind a Q&A is a great way to get to know the team on a business and personal level. So, without further or do, let’s see what Cristina has to say in her Q&A edition! – What attracted you to the role at UWD? – What’s been the best part about your time at UWD so far? 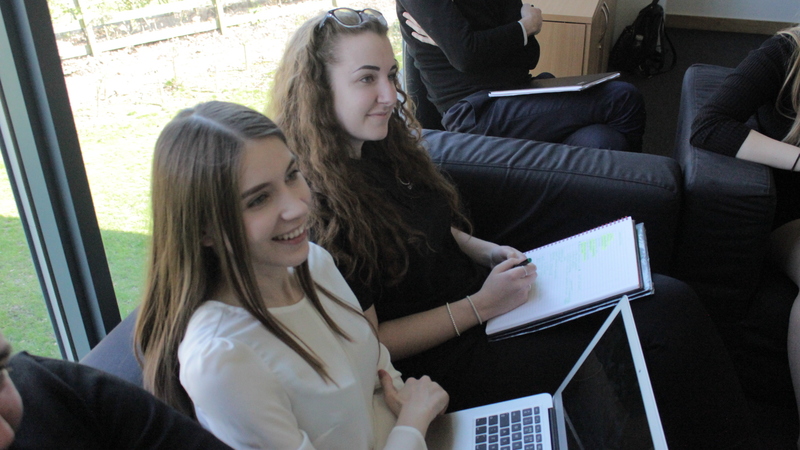 – What is your normal working day like at UWD? – How are you enjoying creating the bespoke websites that clients require? – What do you do in your spare time to unwind from a busy week at work? – What advice would you have for those looking to join UWD? – What is your favorite Film/TV Programme? – What is your favorite song? – Which THREE words describe you best? – What is your greatest achievement? 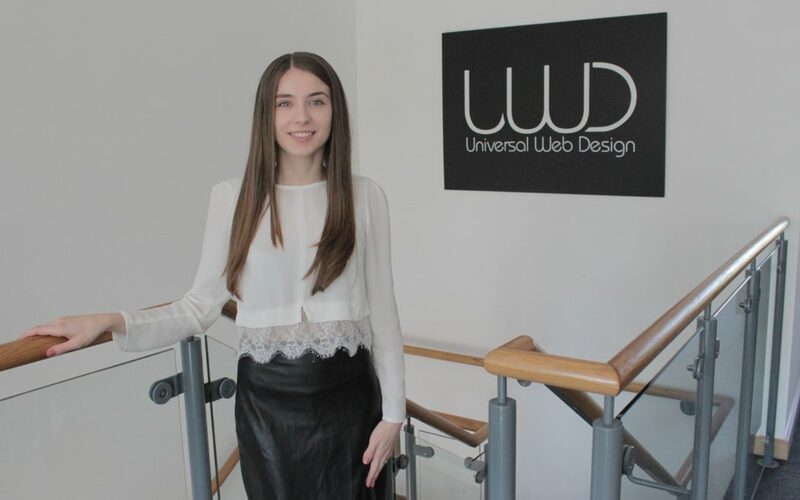 Now you’ve got to know Cristina in more depth, you have the opportunity to come in and discuss your new bespoke website and meet the rest of the UWD team in our digital lounge. Alternatively, you can reach her via email webdesign@universalwebdesign.co.uk or call Cristina directly today on 01206 588 000.